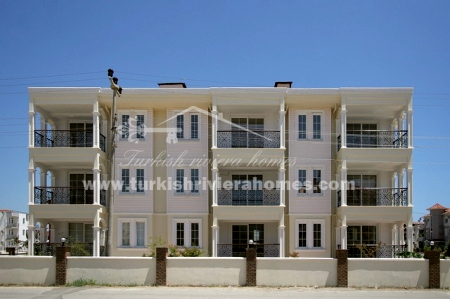 Within walking distance to the nearest golf course, and close to the centre of Belek where you will find excellent amenities and facilities – this bargain priced apartment would make for a superb holiday residence for an idyllic spot to spend long summers in Turkey with your family and loved ones. 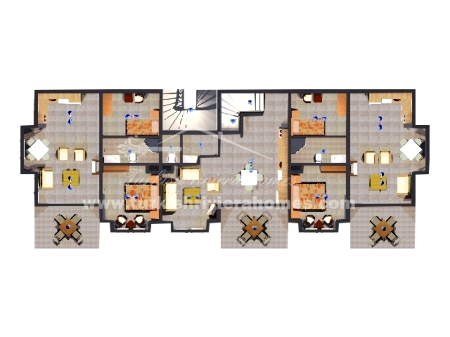 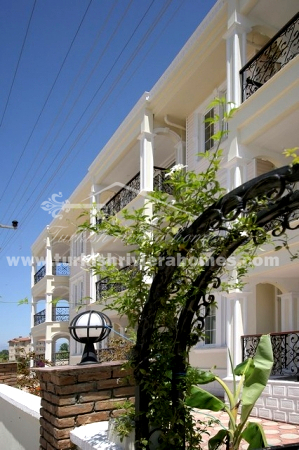 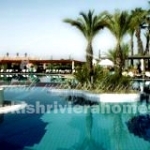 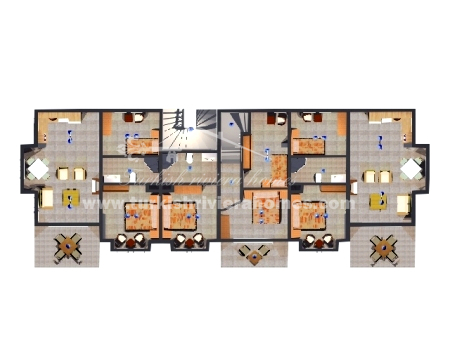 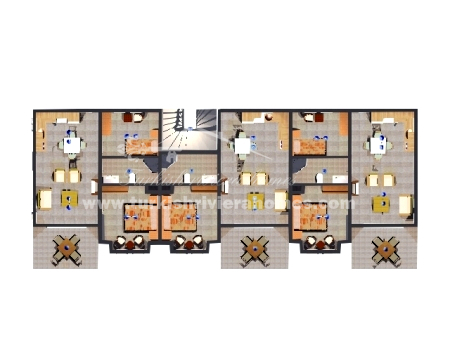 Modern Apartment in Belek Near to the Beach 1 Bedroom. 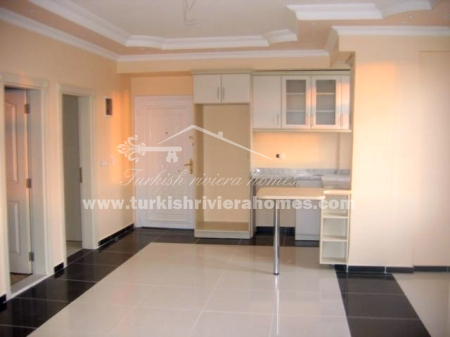 Cosy Belek apartment are well-located in gated complex in the center of the city near Beach club, market and Golf-courses. 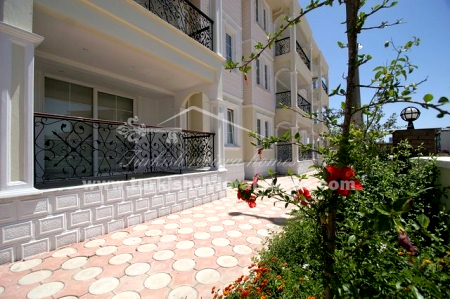 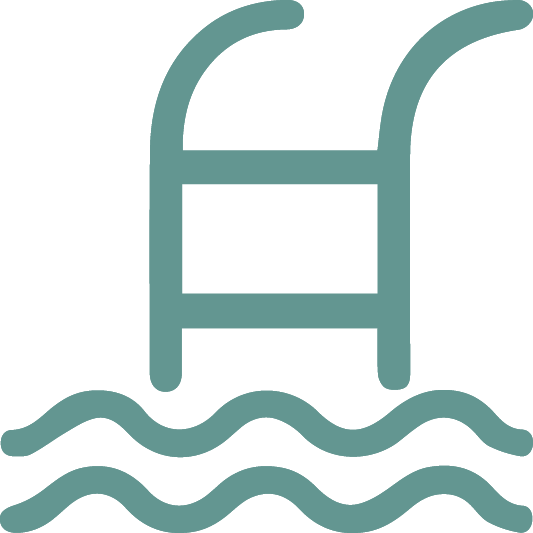 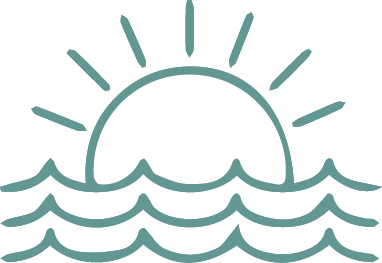 The residential complex provides shared pool, parking and beautiful garden. 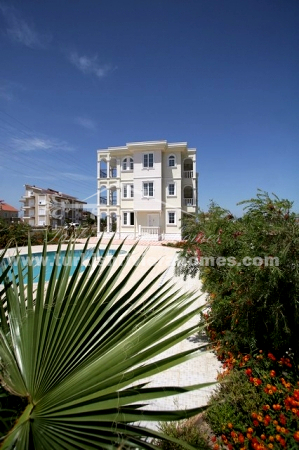 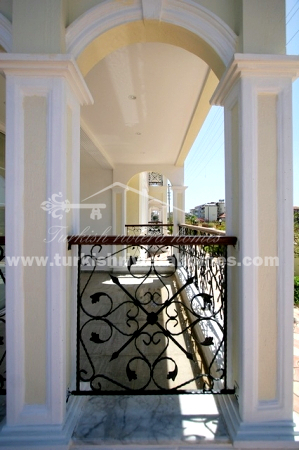 This partly furnished apartment is very suitable for permanent or holiday home.